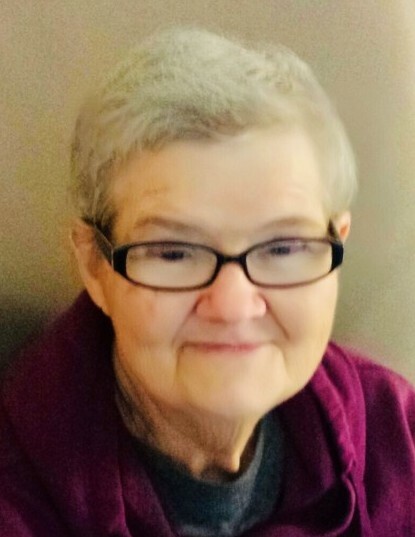 Mary Frances Cunningham Givens “Sparky”, 72, of Mount Holly, went home to be with the Lord Tuesday, January 15, 2019 at her home. She was born in Hickory to the late Paul Glenn Cunningham, Sr. and Okie Smith Cunningham. In addition to her parents, she was preceded in death by six brothers Paul, Cecil, Roy, David, James, and Sam Cunningham. Those left to cherish her memory include her husband of 50 years, William Ray Givens; daughters Tricia Michelle Wood and her husband Steve and Melissa Abernathy and her husband Steven; brothers Earl, Gene, and Wayne Cunningham; sisters Martha Brazell and Kay Kirby; as well as numerous nieces and nephews. Frances will be remembered for her love of children and spent her life teaching them God’s word and living her testimony. A service to celebrate her life will be held 12:30 p.m. Saturday, January 19 in the Woodlawn Chapel of Woodlawn Funeral Home, Mount Holly. The family will greet guests for one hour prior to the service at the funeral home. Interment will follow the service at Hillcrest Gardens Cemetery, Mount Holly.